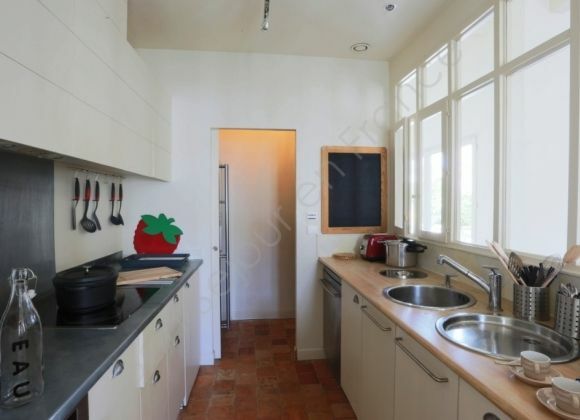 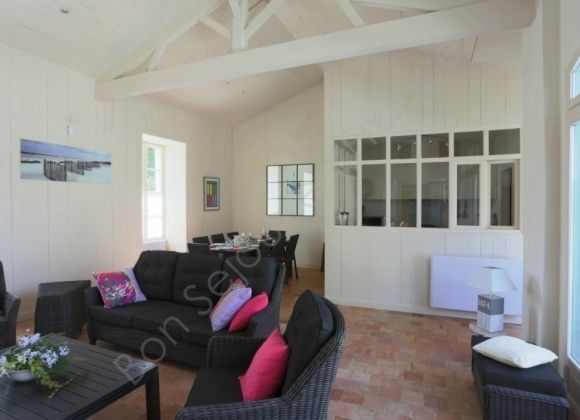 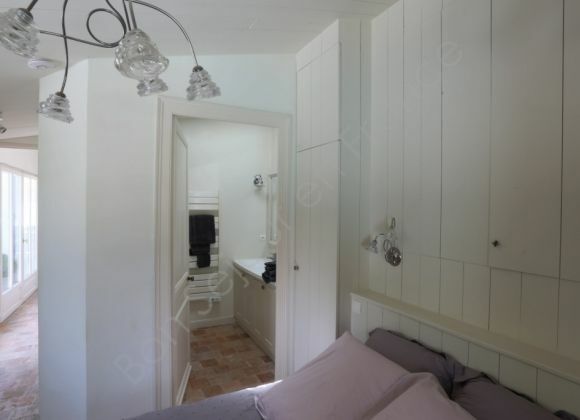 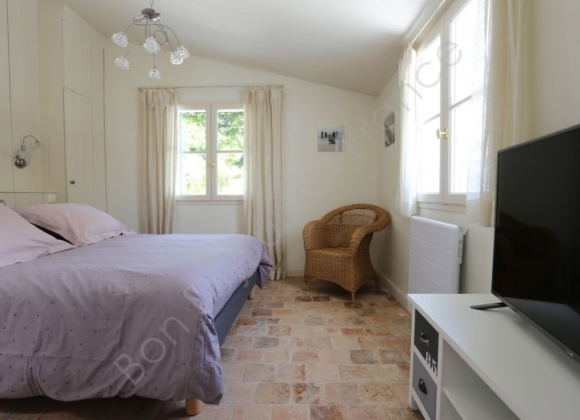 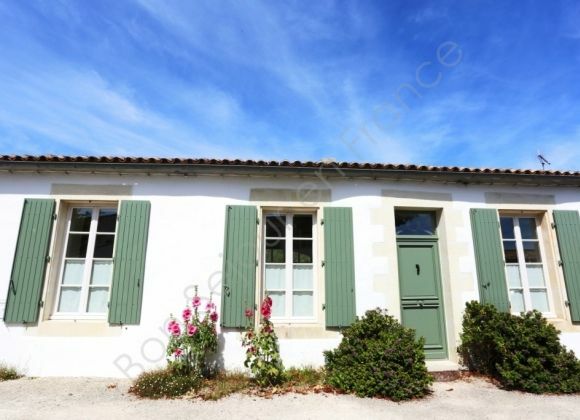 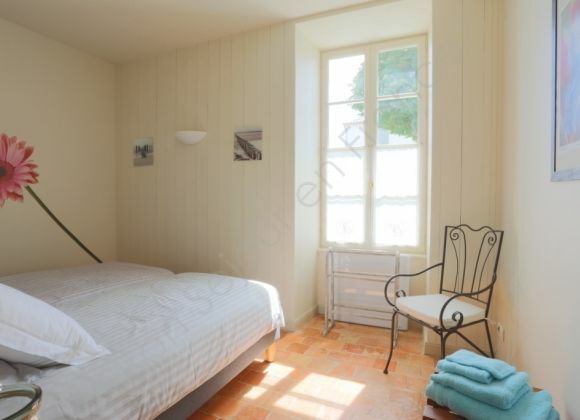 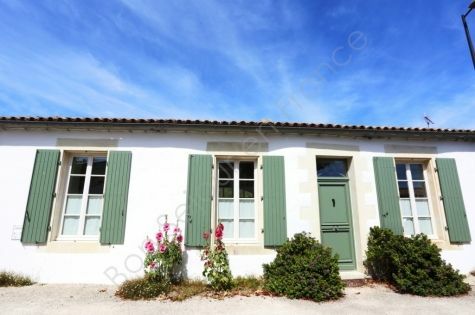 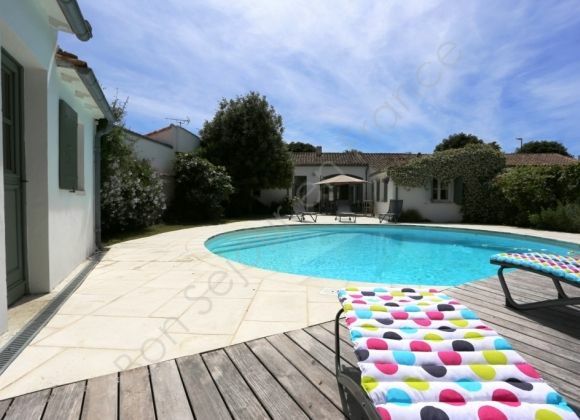 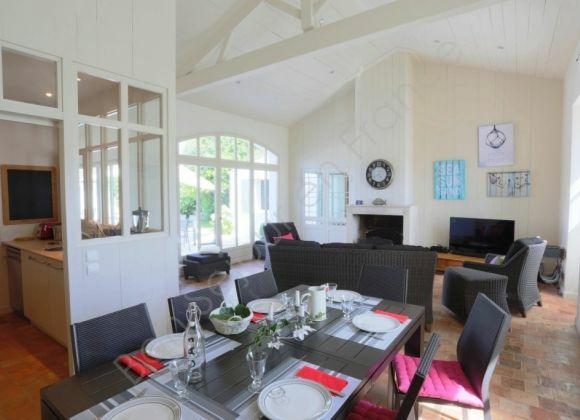 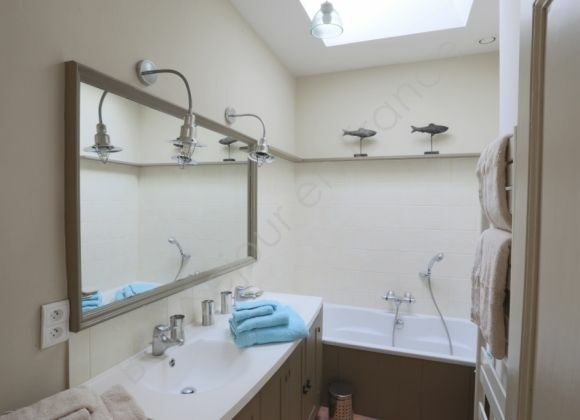 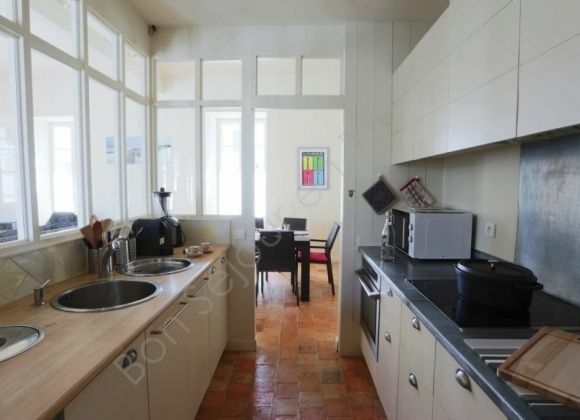 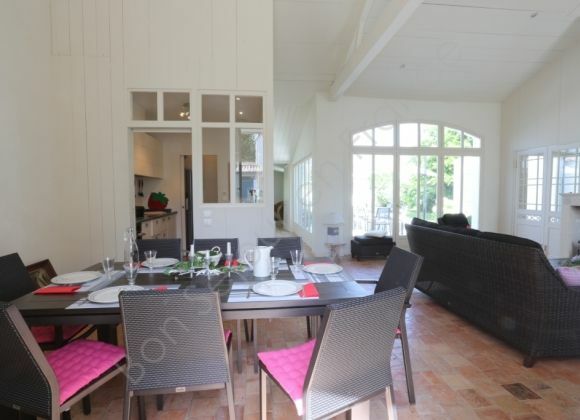 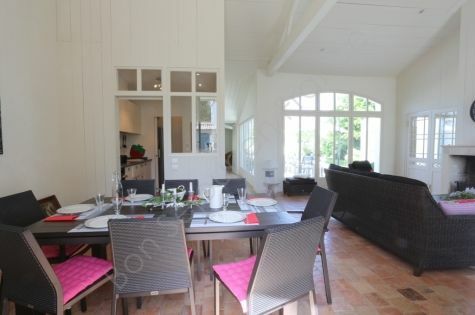 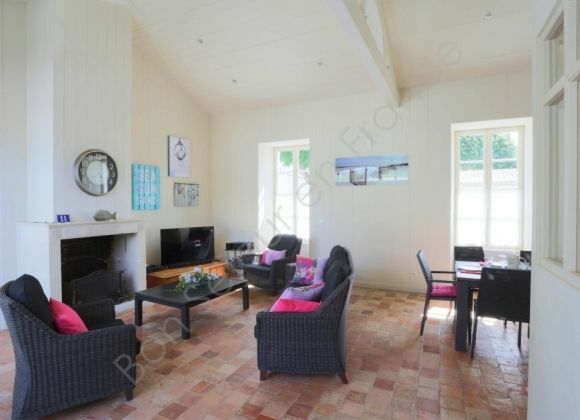 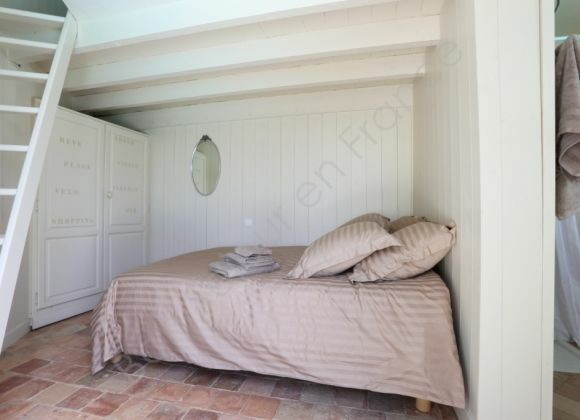 About 500 meters from the centre of Saint-Martin, in a quiet area of the village, this comfortable villa has been stylishly and charmingly decorated. 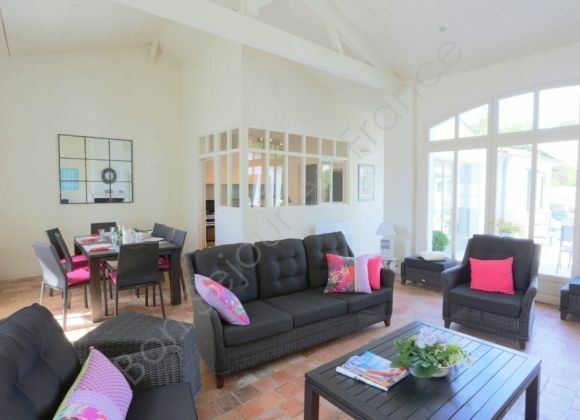 Its living room opens onto a sunny flowered garden with heated pool. 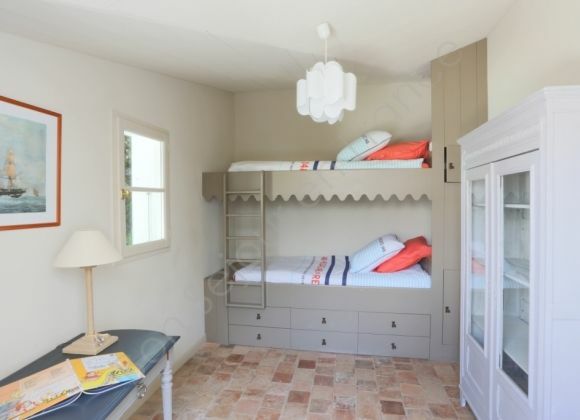 Space, comfort and outdoor activities for all. 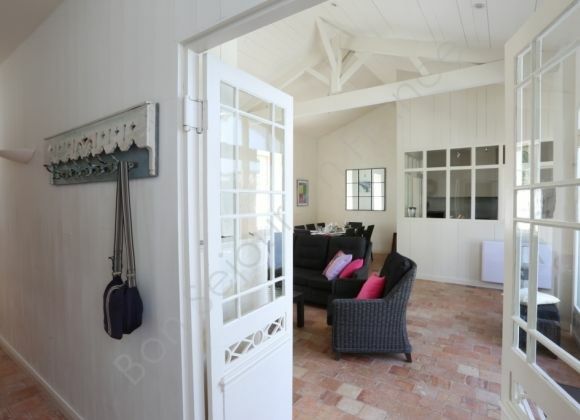 A perfect spot for forgetting your car and taking some time to live simply between the beach, the pool & bike rides.